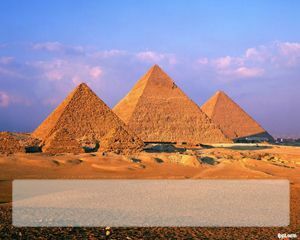 Throughout history empires have been created by people wearing a crown. 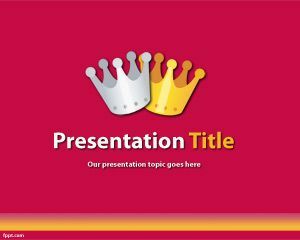 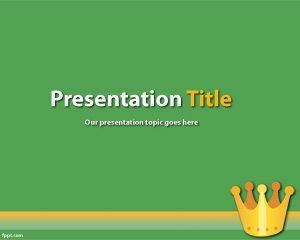 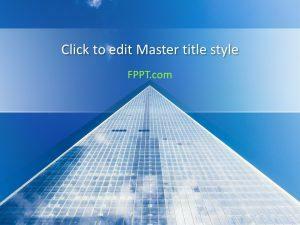 These Free Empire PowerPoint Templates provide PPT backgrounds that can be used for a number of presentation types, be it class lectures, slide shows with historical accounts of royal life or even a presentation about modern day monarchs. 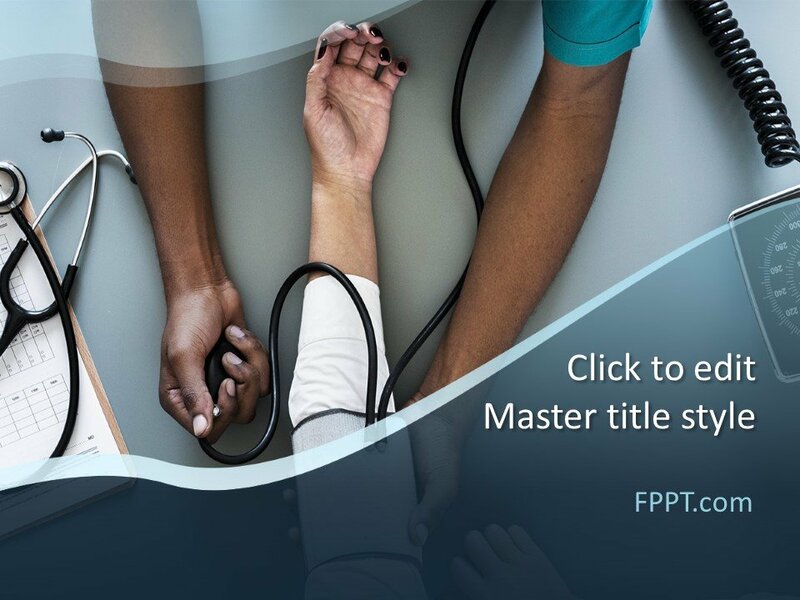 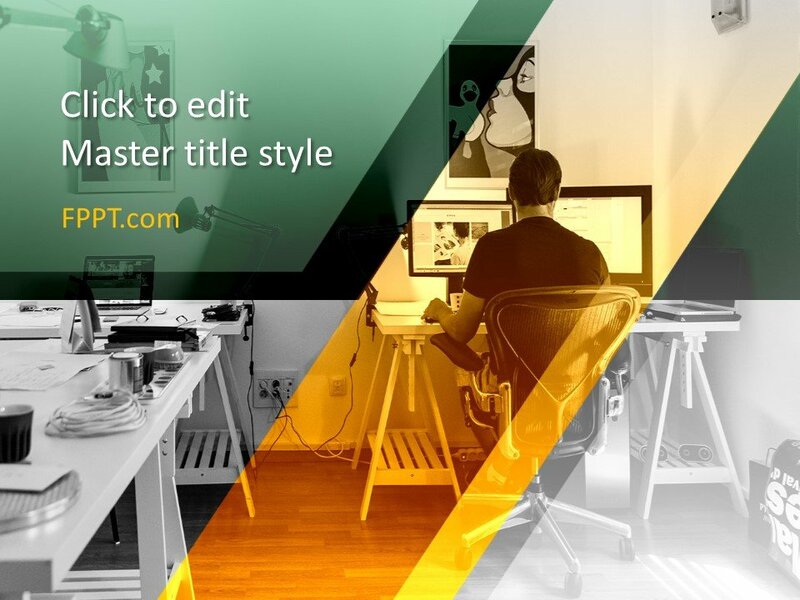 These free PPTs are compatible with both old and new PowerPoint editions with simple backgrounds that are easy to customize to match your specific needs.